This could be very dangerous at times as you cannot predict the future. For example, if your company decides to relieve you of the job or you decide to quit the job for whatever reason, and you haven’t got another job lined up then you could find yourself in a sticky situation. Another source of income doesn't necessarily have to be a huge amount of money, but at least it is something to fall back on in the mean time. When you are not keeping track of what you spend your expenses, you are likened to someone who puts his coins in leaking pocket. It is only when you keep track that you can know what is important to spend on or what is not. By taking a real time track of spending, you will find out if you are spending too much on unnecessary things. In the long run, people tend to increase their spending habit as time goes by. Increasing in lifestyle is associated with extra spending. But how does extra spending affect a stagnant income? The answer is that your net worth decreases. Everybody is entitled to an improved standard of living, however, make sure it does not lead you into financial crisis, by leaving a debt tied life. Having too many debts is synonymous to increasing liability on assets. 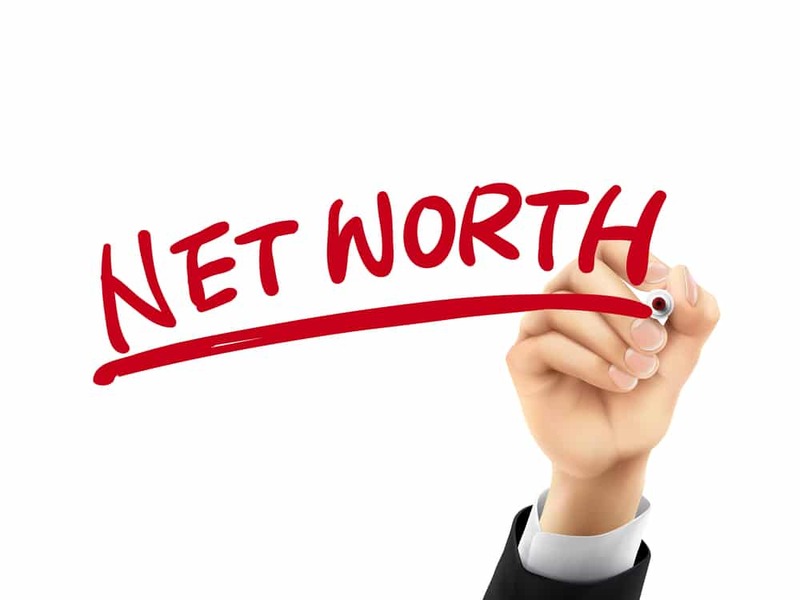 If debt increases, it will have a negative effect on the net worth because the more a debt last, the more money will be put in servicing them. This is also reflected in acquiring assets with liabilities.